This neat shelving system with its Slim Vertical Edge gives increased access to shelves and is fully compatible with all, third party, rolled edge shelving systems. Slim Vertical Edge giving increased access to shelves. 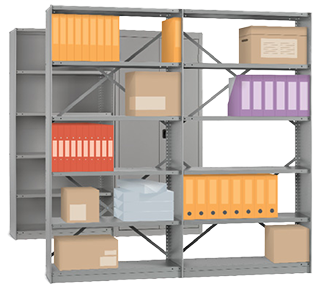 Fully compatible with all, third party, rolled edge shelving systems. Assembly or bolted for added strength. system that will give many years of service. greatly improves levels of hygiene in your environment. Four depths 12″, 15″, 18″ & 24″. (Note: 99″ not available in 24″ depth). A wide range of shelf options have been made available to suit your needs. (Not all depths are available with all widths). Convenient door sets allow secure storage of valuable items within this universal system. Please call and discuss your exact requirements with one of our experts. We will provide friendly, professional advice on the best system for your product. 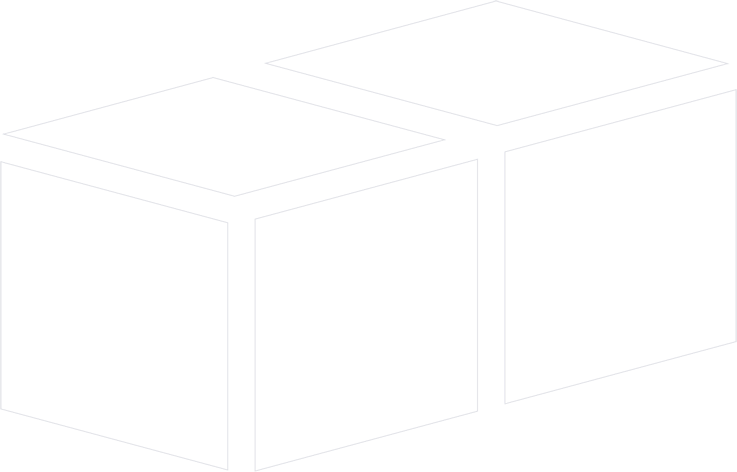 Our shelving systems are ideal for use on and/or below mezzanine floors.